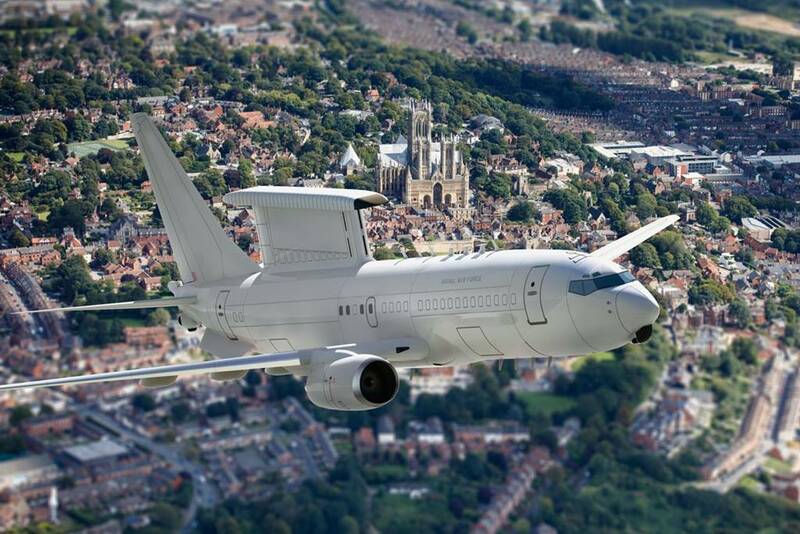 UK Defence Secretary signs multi-billion-pound deal to purchase five E-7 early warning radar aircraft. Defence Secretary Gavin Williamson has signed a $1.98Bn (£1.51Bn) deal to purchase five E-7 Wedgetail aircraft. The E-7 fleet will replace the current E-3D Sentry aircraft and ensure the continued delivery of the UK’s Airborne Early Warning and Control (AEW&C) capability. We had already annunced the UK's interest in the aircraft in a previous article. As part of the plan for a managed transition to E-7, the RAF decided to reduce the existing E-3D fleet from six to four aircraft by removing the two long-term unserviceable assets from the active fleet. This plan will allow the Sentry Force to concentrate resources to provide better availability from the remaining four aircraft, to better secure future Sentry Fleet output, including the nation's commitments to the NATO Air Control and Alert Force and the provision of NATO Assurance Measures missions.